The chair of CKDU’s board of governors and the owner of Superdogs Succulent Sausages entered court on Dec. 19 to settle a financial dispute dating back to last August. Steven Weagle, who catered CKDU’s volunteer appreciation picnic on Aug. 17, claims the radio station owes him $842 in compensation for food, supplies, and legal fees. “Mr. Weagle misunderstood the contract,” Russell Gragg, chair of the radio station’s board of governors, told the Gazette. According to CKDU, they agreed to hand out tickets to volunteers for a total value of $250. These tickets could be exchanged at Superdogs for a hot dog or veggie dog, and a drink—but Weagle was free to sell the rest of his stock. In return, CKDU would provide $250 worth of advertising. Weagle says he and CKDU’s station manager, Gianna Lalonde, verbally agreed he would hand out all of the refreshments and receive full cash compensation the next day. “We have offered to compensate him because CKDU supports local businesses,” says Gragg. That compensation would be in the form of a larger advertisement package. 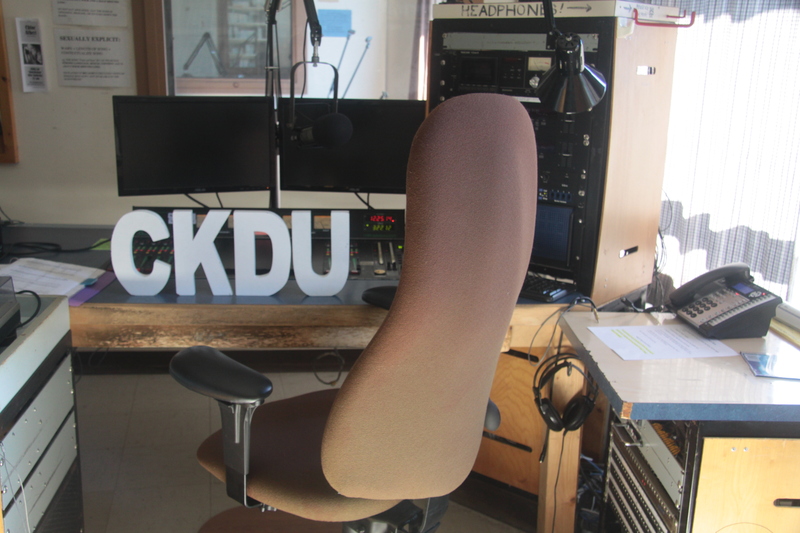 CKDU has not retracted their compensation offer. The court will give its decision by Feb. 12.